Hayes Motor Company is a family-owned and operated pre-owned car dealership in Lubbock, Texas. Servicing Lubbock and the surrounding area since 2000. 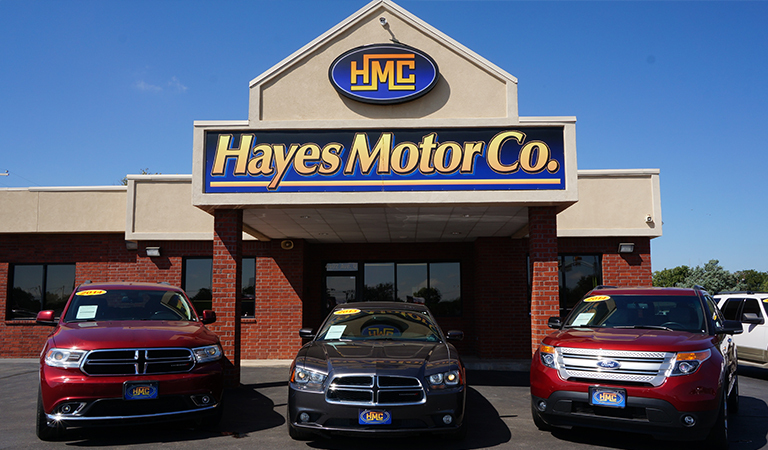 The 44th Street location in Hayes Motor Company's longest running dealership, having sold thousands of cars over the past 16 years. Repeat customers return to this location every month to purchase another HMC vehicle.